Where can I find red/black 16x6.5 wheels? I'm thinking about buying some new wheels for my 2000 Monte Carlo. I currently have the stock wheels, and though they aren't bad, the're getting a little old and ratty looking. I have relatively new tires so I'd like to use put them on the new wheels. So basically I need rims that the stock tires will fit on, 16x6.5 according to Google. Unfortunately I can hardly find any wheels of this size, most are 16x7. Any suggestions on where I could find 16x6.5 wheels, or recommendations on any you've bought yourself? Last edited by CaptainDawson; 04-07-2018 at 08:00 PM. The trick could be the price $100.00 per wheel. I just tried ebay and here is the link. you may want to see if they have what you want. They have a few, but a pretty poor selection of rims when you only consider the few 16x6.5 ones they show. 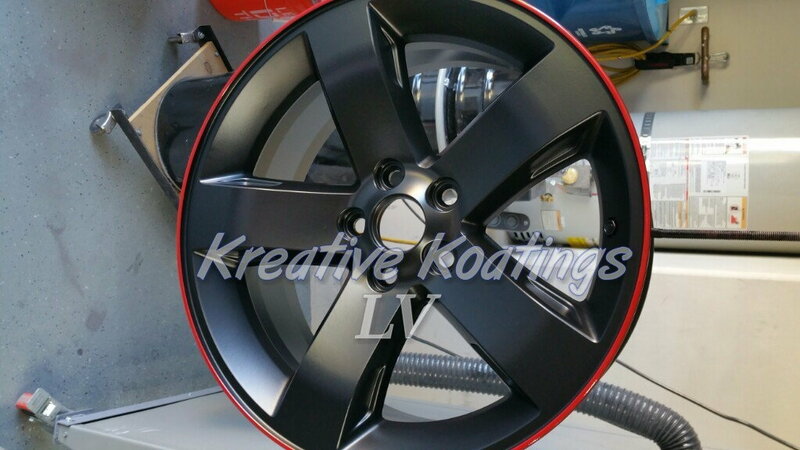 Does anyone know of an auto parts store or specialized rim dealer that sells wheels somewhat like the pics above? look, you might have to bite the bullet and go for new tires as well. p.s....even the tire rack only has one ugly steel rim in 6.5". Good luck. as on my experience i would like to share with you guys eBay is the best potion to purchase your required wheel. reason behind for that you will get variety of product extension with your budget price. Let' try for relay flavor! !! What about just fixing up and painting your stock wheels?